Beleaguered businessman Vijay Mallya has been arrested by the Scotland Yard, which is being seen as the first step to his extradition in India. 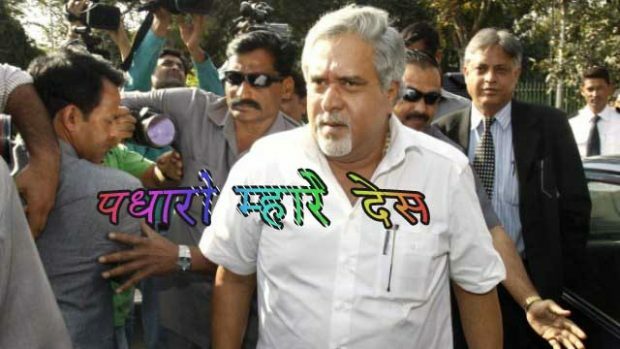 Mallya is due to appear at a London court. Mallya, who is reportedly in London, had submitted before the court on September 9 that he wanted to come back to India but was “incapacitated” to travel despite “best intentions” as his passport had been revoked. The exemption from personal appearance to Mallya was granted in December 2000 on ED’s complaint for evading summons issued by it. To this, the ED, on October 4, had told the court that Mallya had no intention to return to India and his passport was revoked due to his own conduct.On July 9, the court had cancelled the exemption from personal appearance granted to Mallya and directed him to appear before it on September 9. It had claimed that the money was allegedly paid without prior approval from RBI in violation of FERA norms.